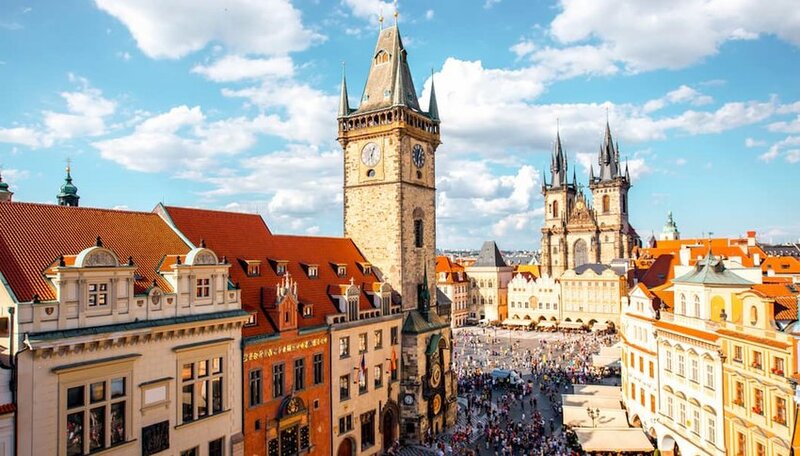 Whether you’re an acolyte of American ales or bowing at the altar of altbier in Bavaria, any serious beer lover’s bucket list should start with pilgrimages to the world’s historic brewing centers. That basis established, the next obvious step is a solid steeping in today’s brewing renaissance, which was sparked by the craft beer movement in the U.S. Of course, those who view brew biblically probably have a specific itinerary in mind, and the world of beer has so many historic and modern shrines, you could plan a different suds sabbatical for years. Below are some of the biggest items to check off of your list. This bucket-list must is an homage to the original light, refreshing lager beer. More specifically, the pilsner lager style that originated in and was named for Pilsen, about an hour outside of Prague. The beer pilgrim’s ultimate goal here is a visit to the brewery of Pilsner Urquell, the first and foremost name brand of the style in the world. The brewer is still the standard bearer of this crisp, smooth style, and visitors on the factory tour can taste cask-conditioned, non-pasteurized versions of the brew, recalling the original 19th-century lager. Munich’s Oktoberfest actually starts in September, with the rest of the 16-day event trailing into its namesake October. Beer and brewing is enmeshed in the social fabric of Munich and the Bavarian region, which gave the world some of its most interesting and most consumed beer styles. 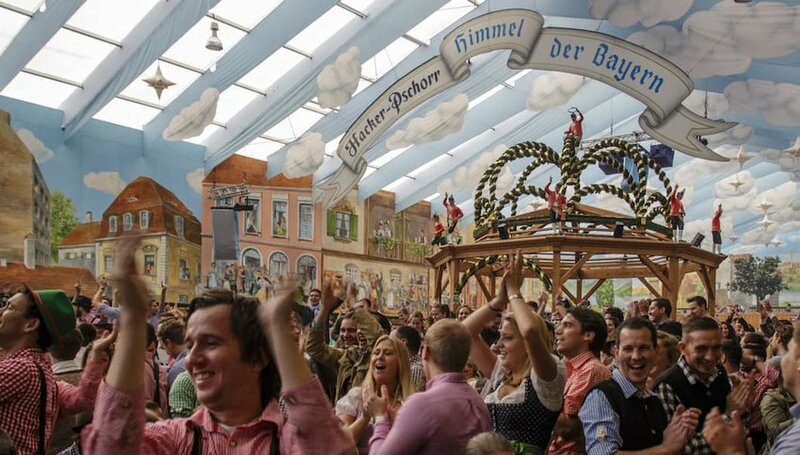 Oktoberfest, therefore, is a cultural and historic celebration of epic proportions, and attending the original Munich festival is a beer lovers’ bucket-list biggie. Of course, you can get as into it as you like, but lederhosen is optional while quaffing hefeweizen, bock, unfiltered lagers, and altbier in giant beer tents surrounded by singing German throngs and omp-pah bands. Be sure, though, to know the proper toast: Prost! Maintaining what is among the world’s oldest brewing traditions, Belgium is perhaps best known for its strong “abbey” ales, originally brewed by monks looking for liquid sustenance during fasts and a beverage safer than water in a time rife with pestilence and disease. Both Trappist and Lambic styles have been brewed for centuries by orders of friars, and Belgium is also historical home to Flemish red ales. For a prime example of the latter, slip into any Brussels pub displaying the Leffe logo. Among the best Trappist beers are those from the brewers at Chimay and Orval, or the renowned Saint Sixtus of Westvleteren Brewery. 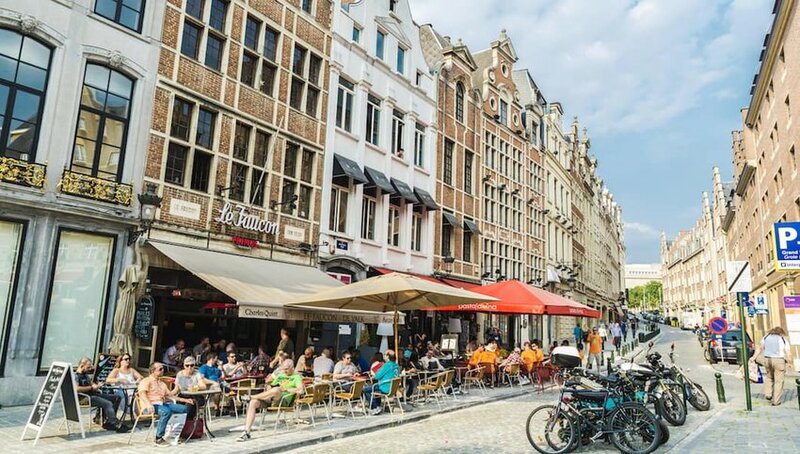 For an overview, enjoy a stroll through the Museum of Belgian Brewers in Brussels, or book wider-ranging, guided trips to Brussels and various other beer cities through European Beer Tours. The Pacific Northwest corner of the U.S. was the genesis of the craft beer movement that swept the country starting in the early 1980s. While Seattle and Portland receive plenty of publicity for their geeked-out commitment to brewing, another regional hub of innovation has emerged: rural Bend, Oregon. The town of just under 100,000 is set along the Deschutes River, surrounded by the snow-capped peaks that feed the river pure, fresh water perfect for brewing. It was in fact Deschutes Brewery that put Bend on the beer map, and it has been joined over the years by no less than 17 additional brew operations. Residing in historic brick or modern-lodge vibe buildings in Bend’s quaint downtown and along the scenic river flowing through it, worship-worthy breweries include Sunriver Brewing Company, 10 Barrel Brewing, Riverbend Brewing Sports Pub, Immersion Brewing and Cascade Lakes Brewing Co. Further attesting to Bend’s beer fixation are the annual Bend Brewfest and the Bend Beer Bus tour. Nearby cideries, distilleries and wineries mean more to explore. 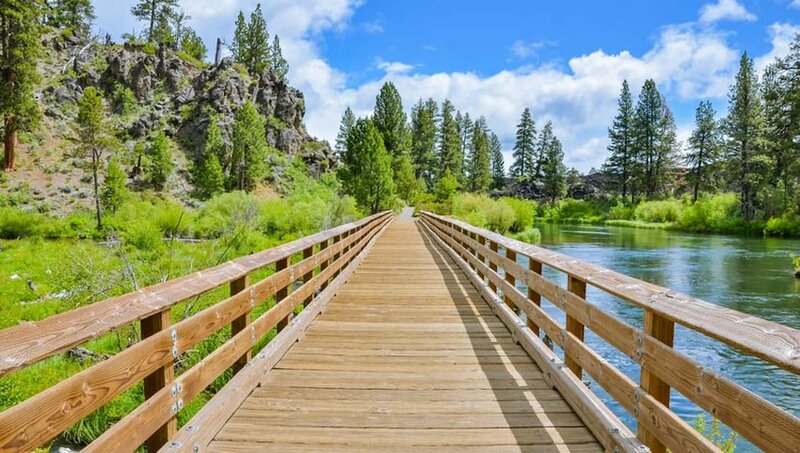 Additionally, hiking, camping and fishing options abound around Bend. 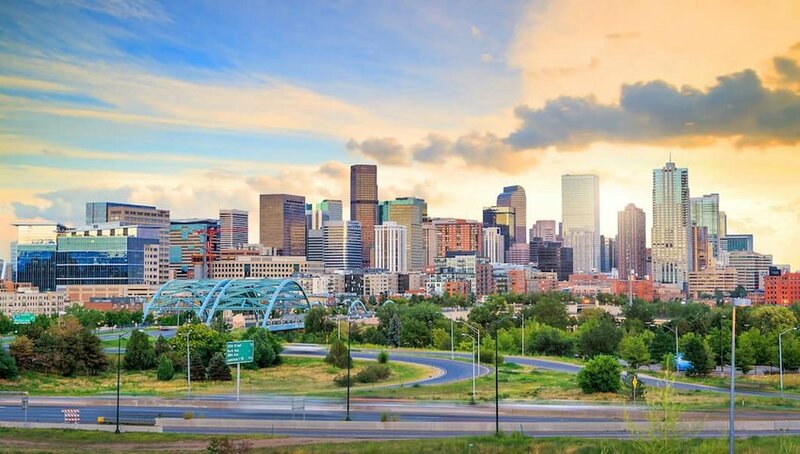 Held each October in Denver, the Great American Beer Festival features some 2,000 beers poured by more than 500 brewers. The four-day beer confab is highlighted by daily, four-hour-plus tasting sessions, during which festival goers cruise from table to table talking to brewers directly about their latest ales and lagers. All, of course, while sampling their wares along the way. Want to get even more cerebral about your brew? Sit in on seminars and panel discussions by brewers and beer industry aficionados as they dig deep into the latest tastes, trends, equipment and techniques of the brewer’s art. 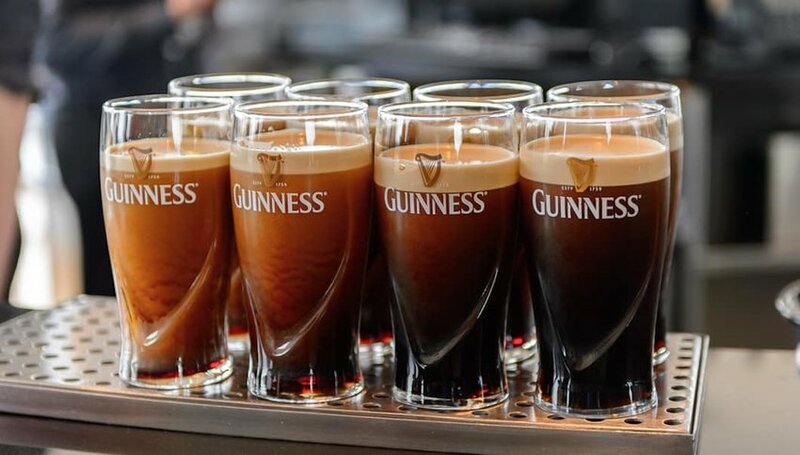 One of the world’s most iconic brews, Guinness Stout is a great reason to visit Ireland on a trip to venerate the most recognizable dark beer. At Guinness Storehouse, stout fans tour and taste through the history of the malty, dark ale with distinct roasted-coffee notes and smooth character. Within the mammoth Dublin facility are two bars and four restaurants, along with the Guinness Academy, the Taste Experience and the Guinness Retail Store. Encased in a glass turret floating above the upper floor, the Gravity Bar pairs a perfectly poured pint with 360-degree views of Dublin spread out below.